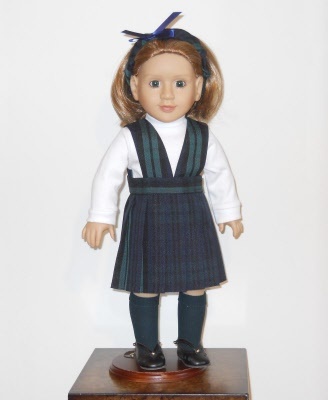 The Bibbed Skirt is a more traditional look among American Girl Doll School Uniforms. 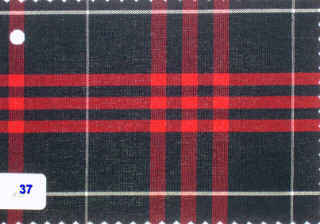 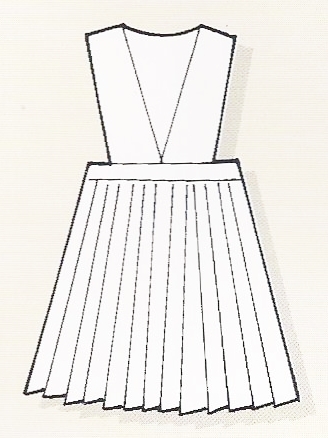 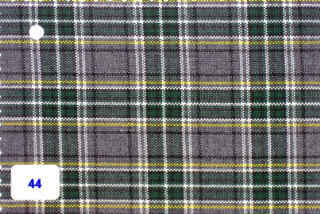 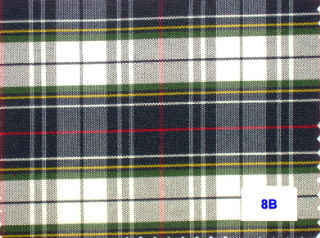 The pleated skirt has a side velcro closure. The bibbed bodice has front velcro tabs for adjustability and a neat appearance. 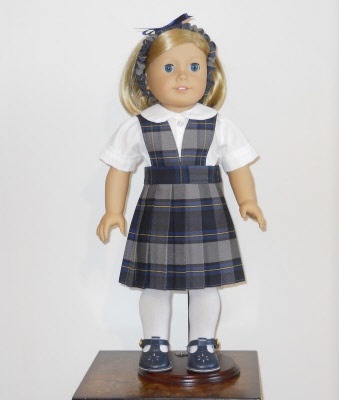 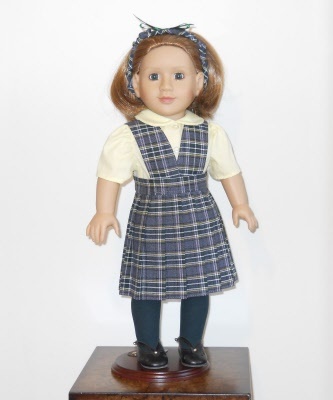 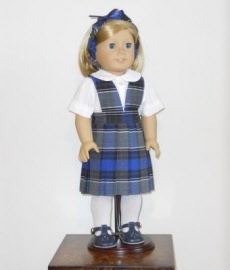 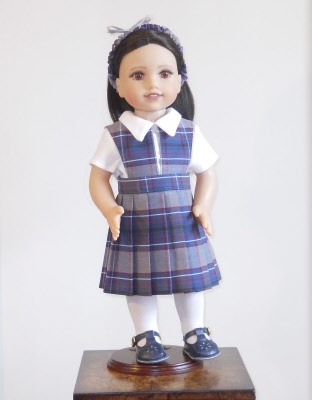 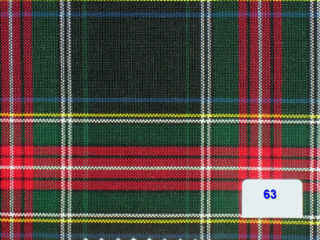 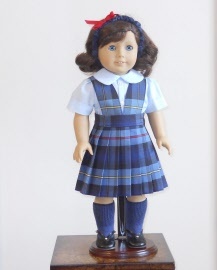 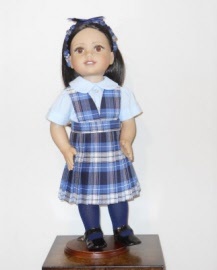 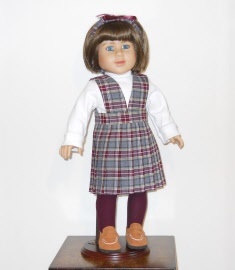 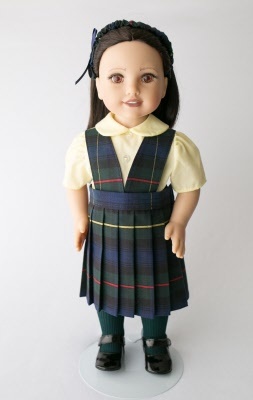 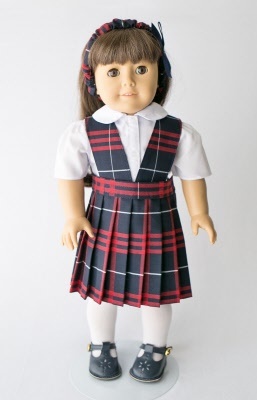 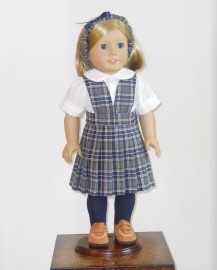 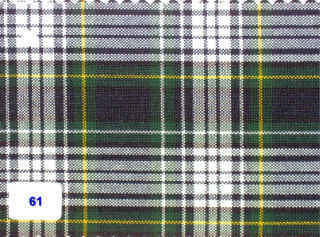 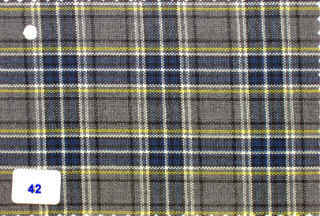 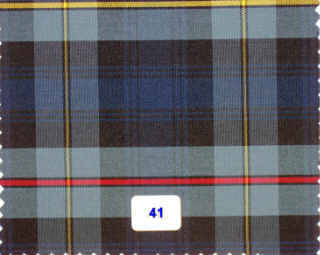 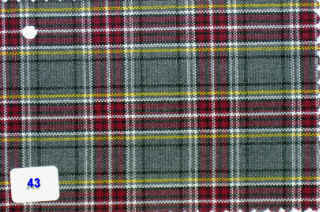 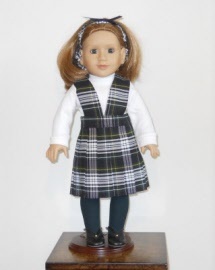 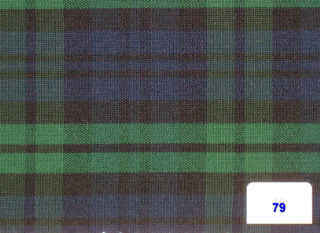 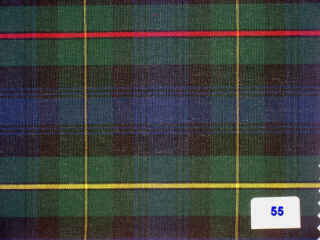 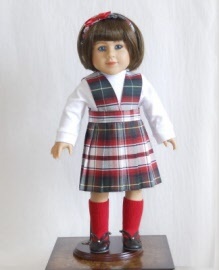 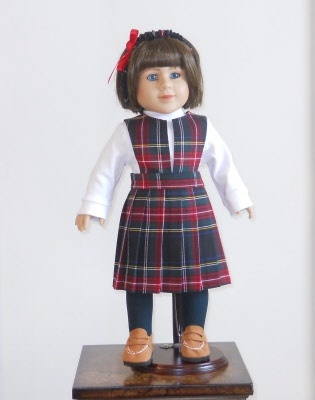 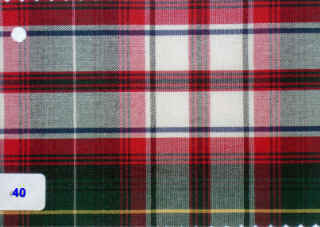 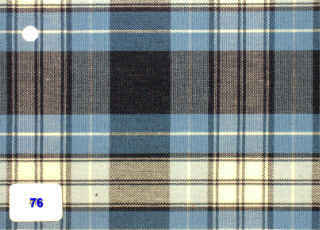 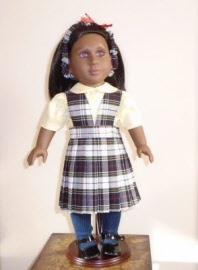 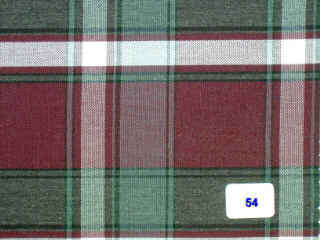 The American Girl Bibbed Skirt Uniform includes Jumper, Blouse in White, Light Blue or Yellow, and Plaid Hair Band. Complete the outfit with optional tights or knee socks and shoes.